So far eYez has created 97 blog entries. 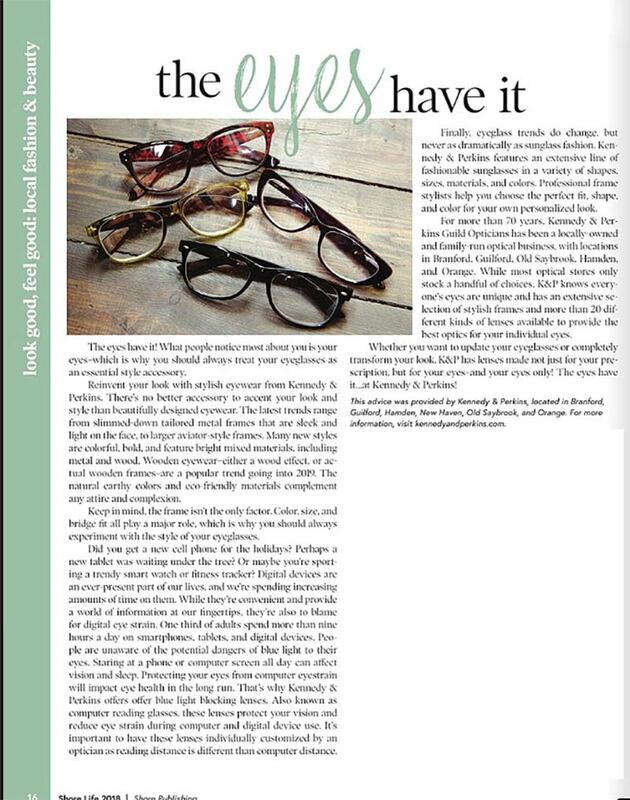 Here is a copy of a recent article from Shore Magazine about Kennedy & Perkins. The opticians at Kennedy & Perkins know golf and know that the right lenses and the right settings can improve your vision both on and off the golf course. We have lenses that will enhance terrain and reading segments for better vision from the tee box to the scorecard. Come in and let us show you the lens options that can help improve your game today! 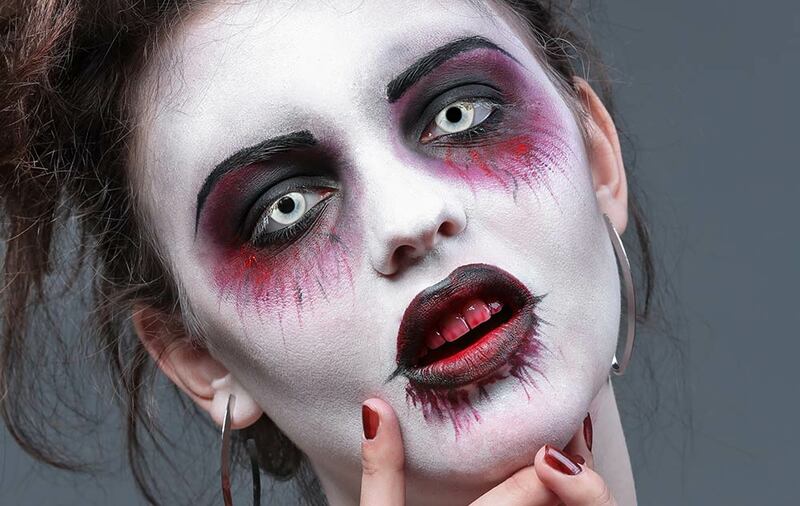 Contact lenses can be great fun at Halloween. They can truly complete the costume. However, every year over 13,000 people are treated in emergency rooms due to contact lens injuries, many of them from injuries sustained over the Halloween celebrations. Contact lenses are medical devices. This isn’t just our opinion. 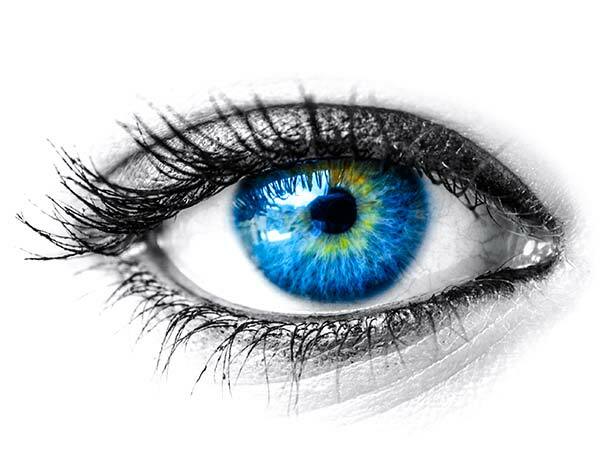 The sale and fit of contact lenses are controlled by Food & Drug Administration. The sale of unprescribed contact lenses have been illegal in the United States since 2005, yet many a gas station or costume shop still manages to import and sell them, without knowing how to properly fit them, or knowing whether the devices were manufactured to be safely worn. 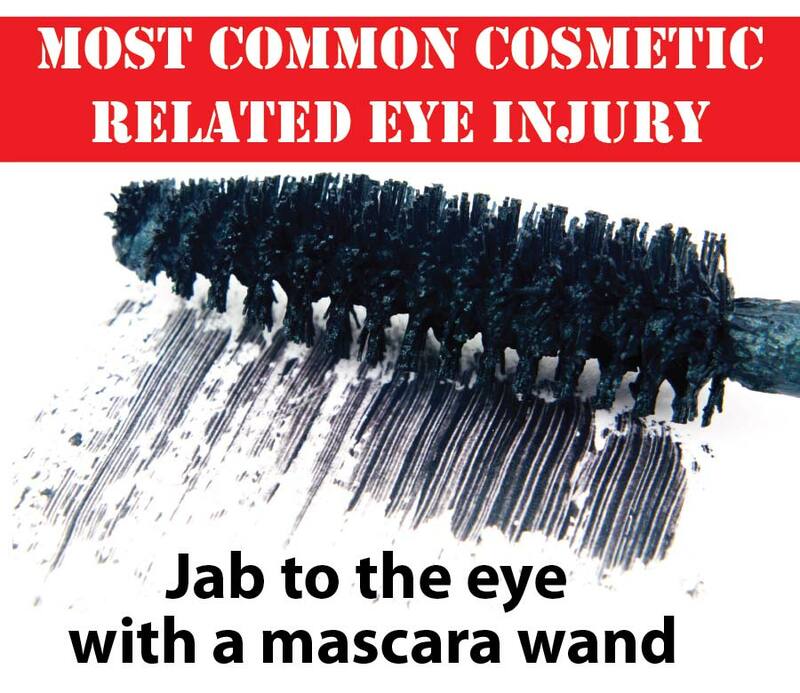 Even under the best supervision, injury and infections can occur. Even if you have been to an ophthalmologist or optometrist and received a prescription, be sure to only buy costume contacts from retailers who require a prescription to purchase the lenses and who only sell FDA-approved contact lenses. If you are set on wearing contact lenses as part of your costume, schedule an eye exam with us and let us measure your eyes in order to properly fit contacts. Let’s make this a fun and safe Halloween for everyone! Seems everyone is getting very excited for the coming complete solar eclipse on Monday, August 21st at 2:45 PM. The New Haven area is almost 640 miles from seeing the total eclipse, so you better plan on a crowded trip down to South Carolina if you want to see the sun totally blocked out. Our area will be almost 70% blocked out at the height of the eclipse. Do you want to see the eclipse? If you are within the path of totality (https://go.nasa.gov/2pC0lhe(link is external)), remove your solar filter only when the Moon completely covers the sun’s bright face and it suddenly gets quite dark. Experience totality, then, as soon as the bright sun begins to reappear, replace your solar viewer to glance at the remaining partial phases. 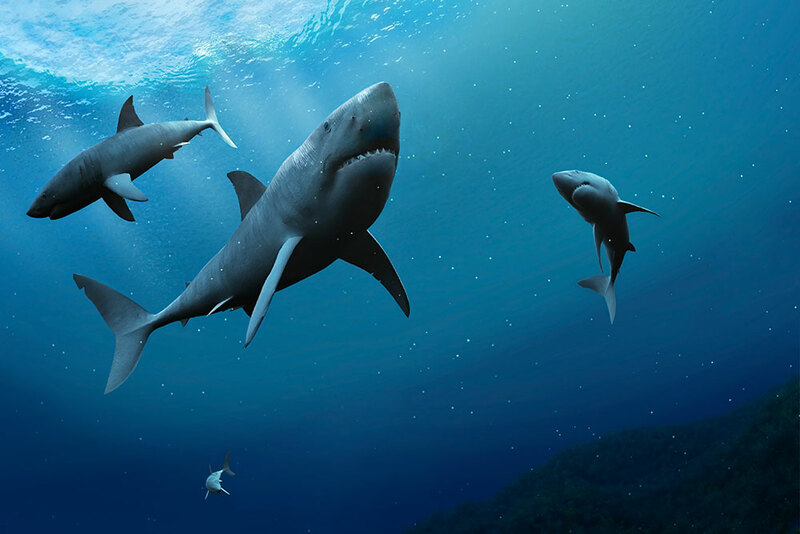 As we approach Shark Week next week, did you know that shark corneas are very similar to the ones we humans have? As such, shark corneas have been used as replacements in human eye surgeries. Want to see Shark Week in all its gory glory? Check out some new lenses at Kennedy & Perkins today. 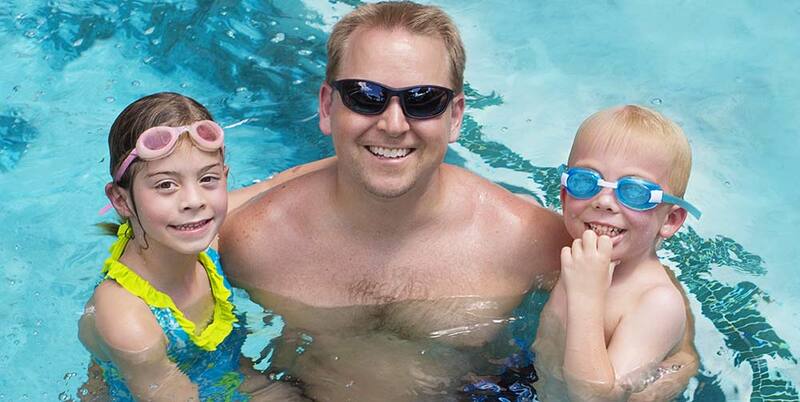 This swim season we want to recommend you bring 3 things with you to the pool and 4 things back. The first is a good sunscreen that blocks both UVA and UVB rays. The second is a good pair of sunglasses that block 100% of UVA and UVB rays too. SAVE 20% NOW DURING OUR ANNUAL SUNGLASS SALE! The third thing is a pair of swim goggles available at any sports or convenience store. That 4th thing to bring home is a wonderful smile of a fun, safe, and memorable day in the water.